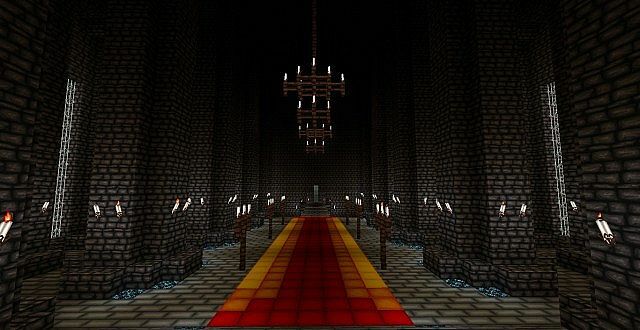 Do you like to see crowded bookcases, ornate carvings, and intricate patterns? 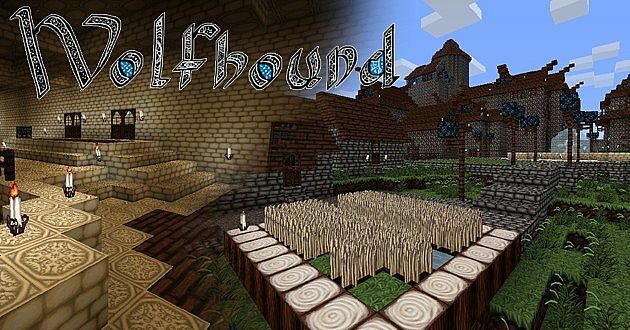 Wolfhound just might be your texture pack, then. 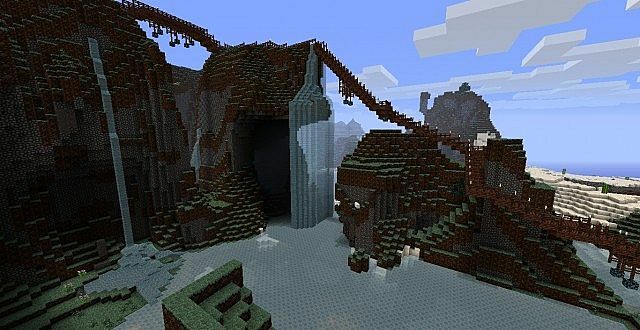 It’s a pack that is meant to put a new look to Minecraft, staying just true enough to original textures so you know what the blocks are, but then adding a personal touch to them with tiny details and delicate patterns. Every texture is hand-drawn on the computer or a sketch scanned from my sketchbook – you won’t find a single photo pasted into this texture pack.